How did you fare for the week? I hope you made some pips. Remember, even a pip in green is still a win! In the previous AUD/USD forecast we noted that the currency pair was bullish for the week. It tested the resistance of 0.72 and the middle bollinger band before easing off to just under 0.72. Looking at the AUD/USD weekly chart above we noted that the currency pair is bullish for the week. It is now above 0.72 and is facing off the middle bollinger band. 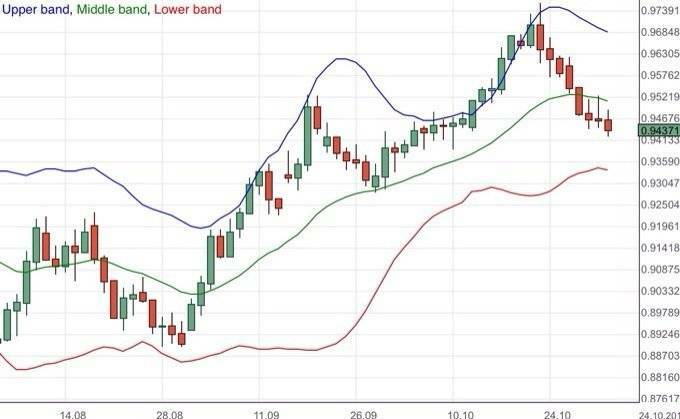 Before we conclude that it is a bullish recovery, it is important to see the currency pair establishing itself above the middle bollinger band. It is prudent to note that the market does not move in a line and often there may be false moves or otherwise known as noise. 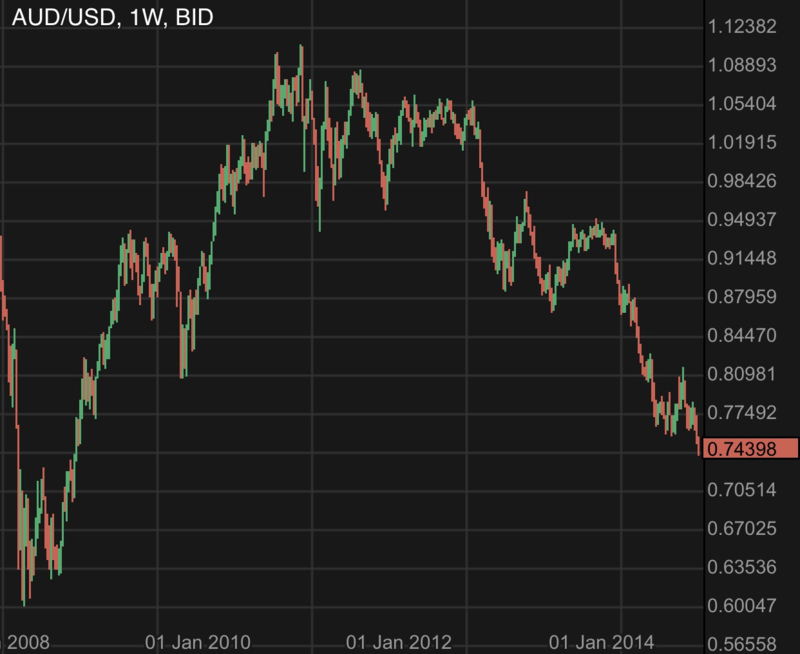 A failure by the AUD/USD to break above will likely set up a potential return down towards 0.7. 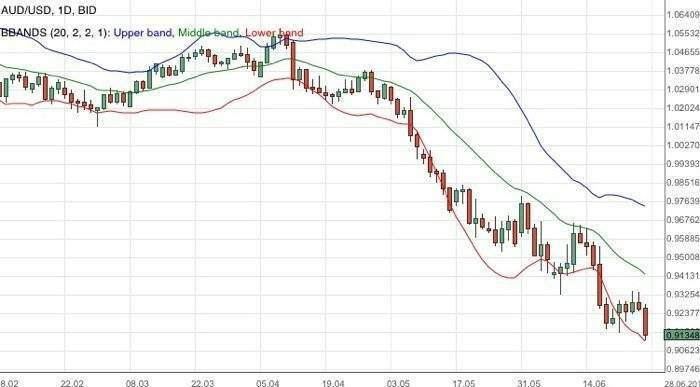 In the recent Reserve Bank of Australia release, the wait and hold approach towards the interest rate and monetary policy remains and hence brought nothing major to nudge the currency pair. 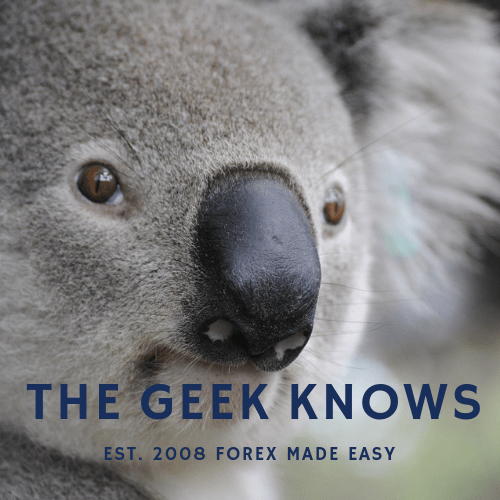 A high interest rate will often attract demand for a currency and we could see how the value has fallen for the Australian Dollar since the drop from it’s relatively higher interest rates a decade earlier. China held a trade expo recently and while there were American companies among the attendees, high ranking US officials were notably absent. This has risen concerns that the US – China trade war is far from over. China being a key trading partner of Australia, inevitably exerts influence on the Australian economy. Next week brings important data such as the Australian wages and unemployment. The current situation is of a low wages environment which is not optimal for the economy. Any increase will be likely viewed upon with optimism. AUD/USD continues on a bearish momentum. China and quantitative easing woes continue to weight down on the currency pair. The AUD/USD continues it’s bearish momentum as expected. Fundamentals remain dovish. Find out more. 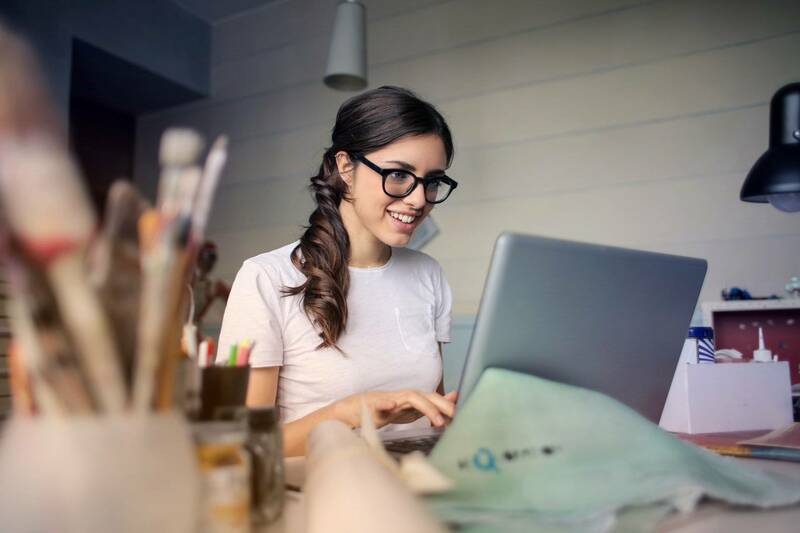 Leverage on the market to plan your trades. Watch the video to get insights on the sentiments of forex traders based on their positions. AUD/USD continues to receive bearish pressure. China economic data caps losses. Caution for next week.